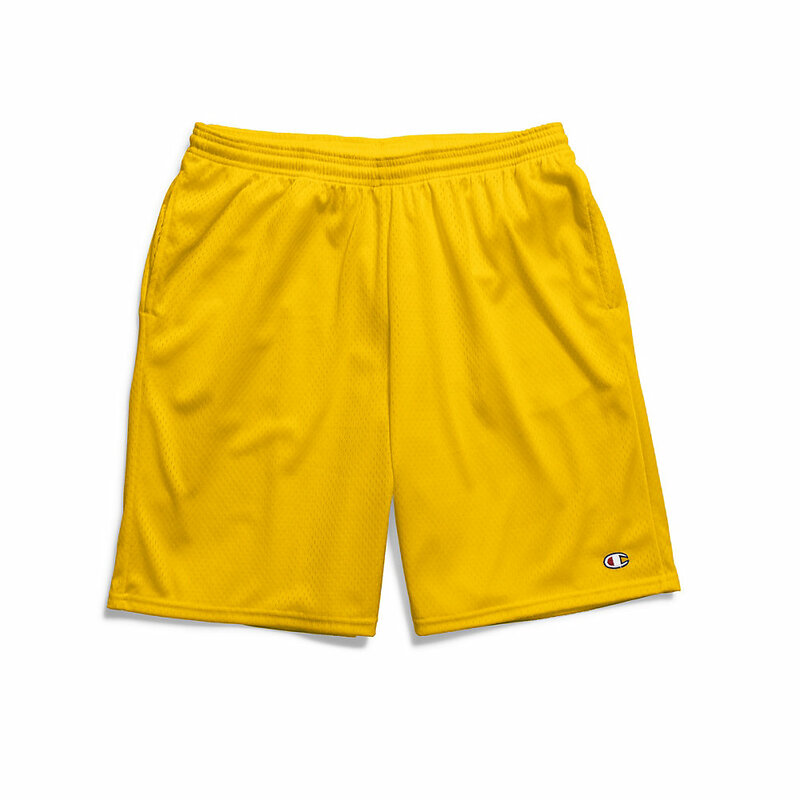 We invented the first mesh athletic shorts. We've been perfecting them ever since. 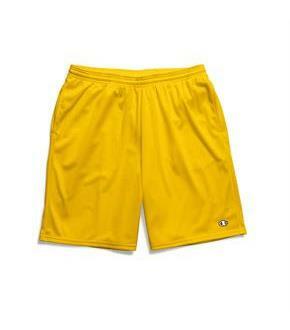 Case in point: these mesh men's shorts, now in a versatile longer length. Cool, breathable mesh provides instant ''air conditioning.'' Super-smooth tricot lining goes easy on your skin. Four-needle elastic waist ensures freedom at every turn. (Adjust the inner drawcord to customize your comfort.) Sleek side-seam pockets keep keys and cash at hand. Full athletic fit, with 9-inch inseam and vented double-stitched hems.